The Boardr Global Ranks are based on skateboarder performance in competitions. Find out how the Global Rankings are calculated. The Boardr has the most complete and current skateboarding data there is. The Boardr Global Ranks are based on skateboarder performance in competitions. We started collecting results data in mid-2013 when The Boardr was started. Earnings data started in 2015 for events with a published prize purse. There's more to real skateboarding than competitions, but for now, that's all that's counted here. 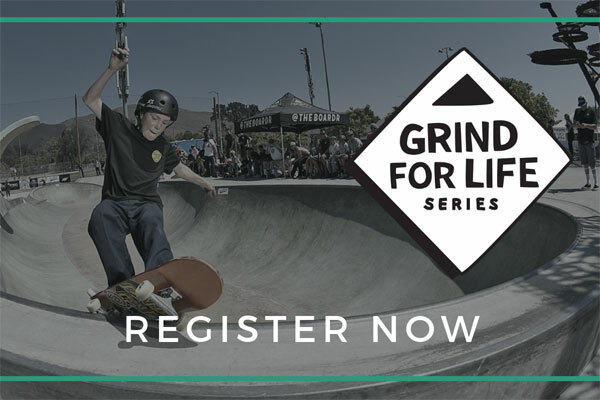 We include results from legitimate skateboarding industry events, not just our own. 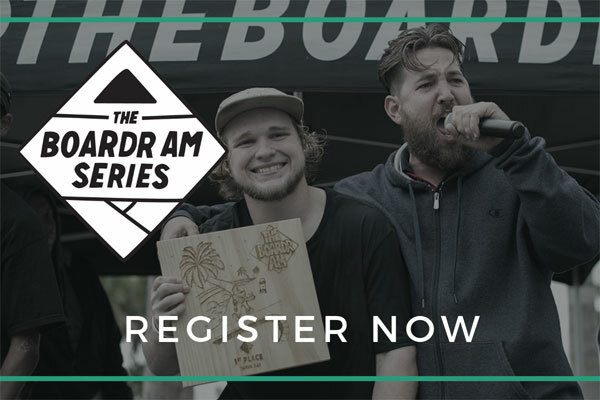 Each competition is assigned a point value by The Boardr judges that take into consideration the difficulty of the contest, the importance in the industry, the prize purse, the quality of the participants, the reputation of the producer, and more. Placings in each event earn a predetermined percentage of the points allocated to the contest. The percentage of the contest point value earned by the skater in each place is the same for all events. It is: 20% for 1st, 15% for 2nd, 12% for 3rd, 9% for 4th, 8% for 5th, 7% for 6th, 6% for 7th, 5% for 8th, 4% for 9th, 3% for 10th, 2% for 11th, and 1% for 12th - 20th place. 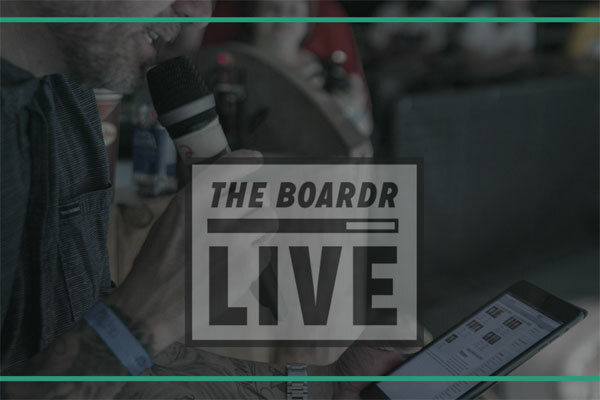 Contact Rob@TheBoardr.com with questions or special reporting requests. If you're looking for a particular person, search our global skateboarder database here.